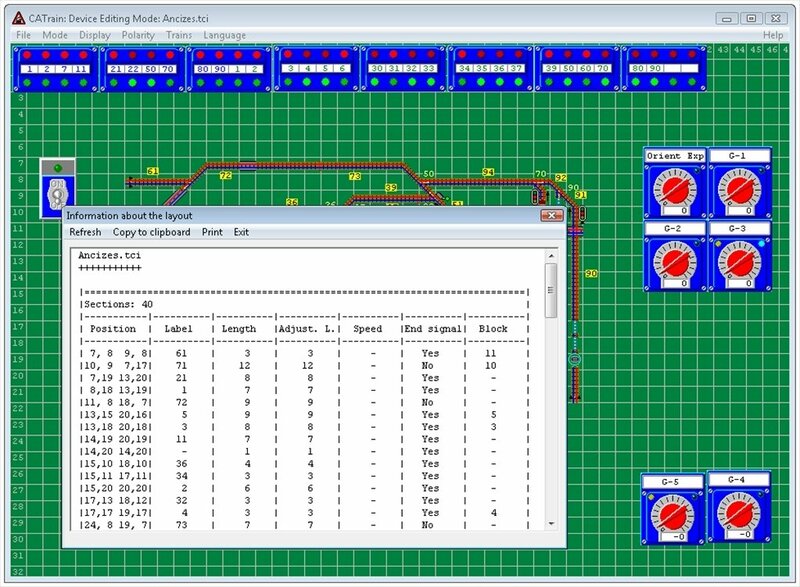 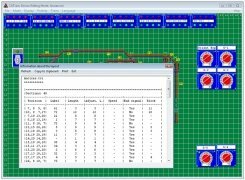 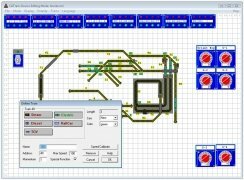 CATrain is a program for Windows that allows you to plan, simulate and control model railway systems. 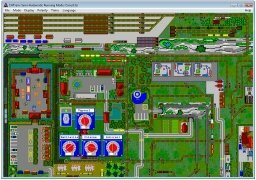 But we are not referring to just a mere entertainment, but to the development of the whole electricity infrastructure necessary for the design of a model railroad. 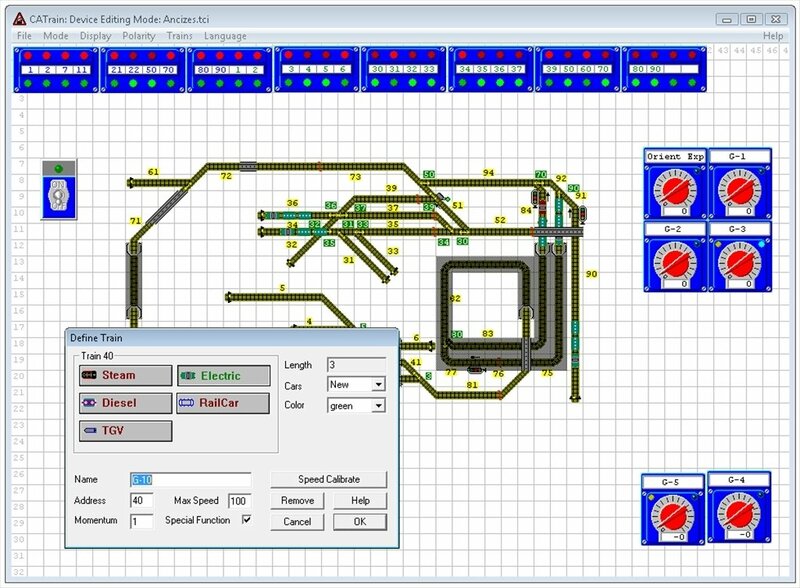 Signals, turnouts and rail sections: time to regulate the behaviour of the model's magnetic elements. 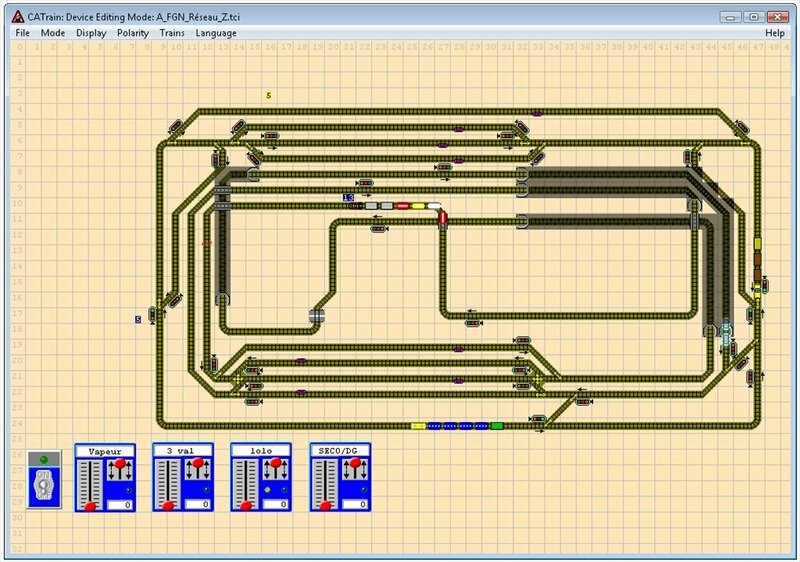 Before starting to build the model train we have to plan its organisation nad layout. 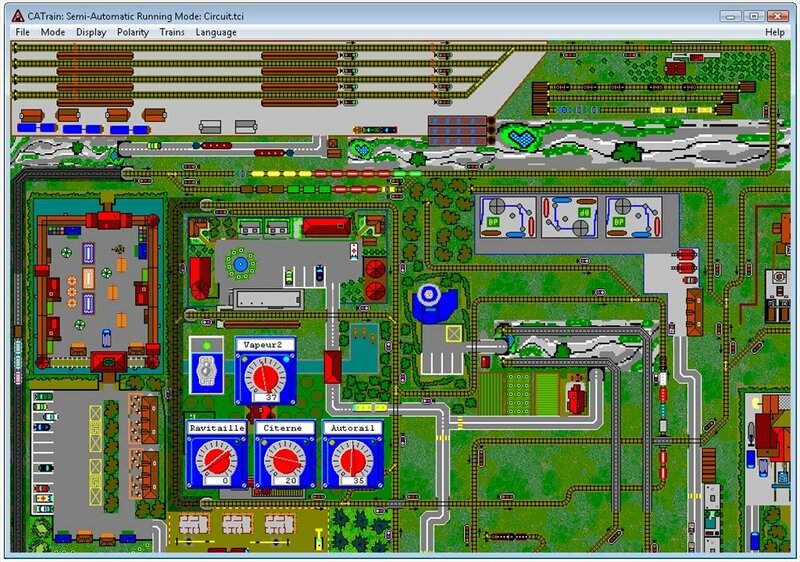 CATrain offers you a simple environment to guarantee the correct assembly of all its components. 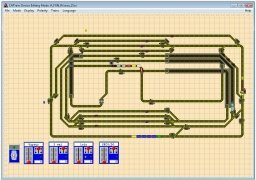 Download CATrain for free and build the most complex and complete model railway you have ever imagined.